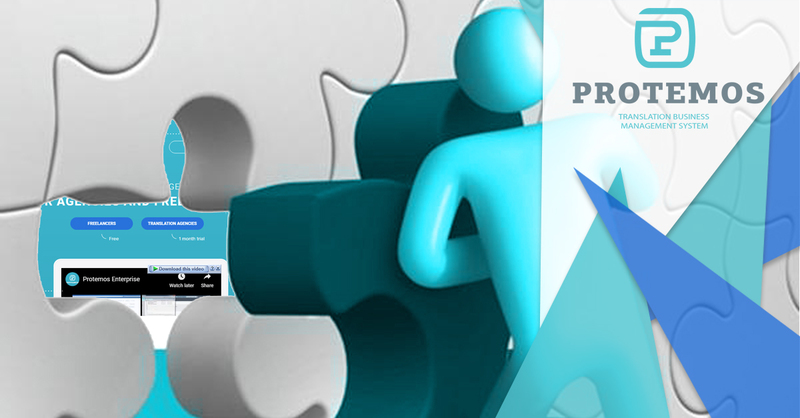 ﻿ Taking a deeper look at translation management systems from a user perspective. 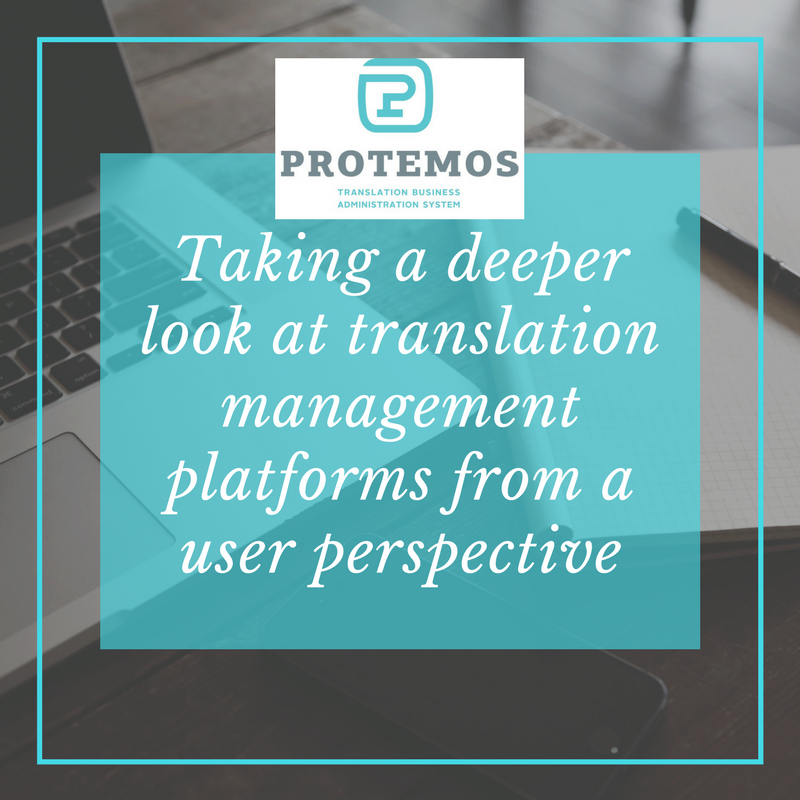 Taking a deeper look at translation management systems from a user perspective. 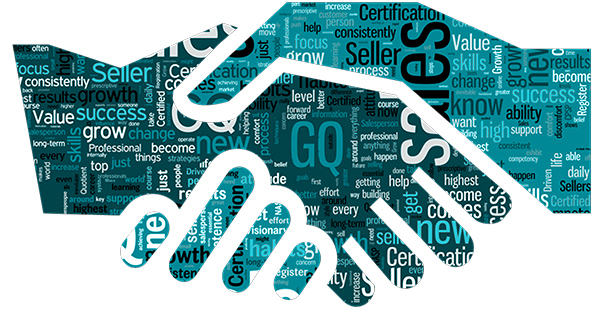 As a translation management platform provider, we know what we want people to think of when we talk about a TMS. But, if you dive a bit deeper, you realize that there is more to a TMS that meets the eye. And, that if you don’t dig that bit deeper, a TMS can actually be easily confused with other translation tools. If you take a look at some of the more common TMS features, you’ll realize that other tools have them too. One click access to your CAT tool, having invoicing available without having to log in to another program...these can all be classed as what you’ll get other translation technology, not just a TMS. With 66.1% of all translation agencies using a TMBS (translation business management system) like Protemos, Plunet, XTRF (to name a few), you’d expect that people would know what that term stands for. However, that’s unfortunately not the case. Taking out the number of people who thought TMBS stood for a CAT tool, that number goes down to just 53%. If you take a look at these numbers, 46% of small businesses use a TMBS, compared to 74% of large businesses. This number is pretty self explanatory, as bigger companies need more help keeping their business organized, which is where a TMS comes in. Well, that’s pretty obvious. All business owners will remember when they were too busy to grow because they were too busy with internal commitments etc. Without having a TMBS in place, companies are often busy doing most jobs manually, which takes up valuable time. This leads to companies being unable to grow because they lack the time and resources to do so, which is detrimental in the long run. So, why do people not use a TMS? With the average TMS satisfaction rate of 3.8 out of 5, it’s easy to understand why people find it hard to implement a new tool. The biggest factors putting people off are price, lack of understanding, and difficulty finding an appropriate system. Also, managers are simply too busy to implement one which is kind of ironic, as if they did implement a TMS, they’d save time in the long run. So, this is what users of TMS’ are looking for. We’ve listened to you - and if you’re looking for a tool that is affordable for small businesses and you can learn in a day, we’ve got a free trial you can take advantage of. 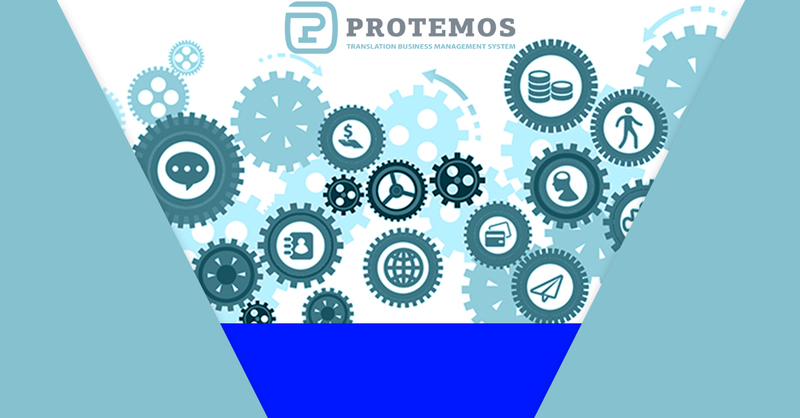 You can master Protemos in a day, and our team are on hand to help you out whenever you need it.